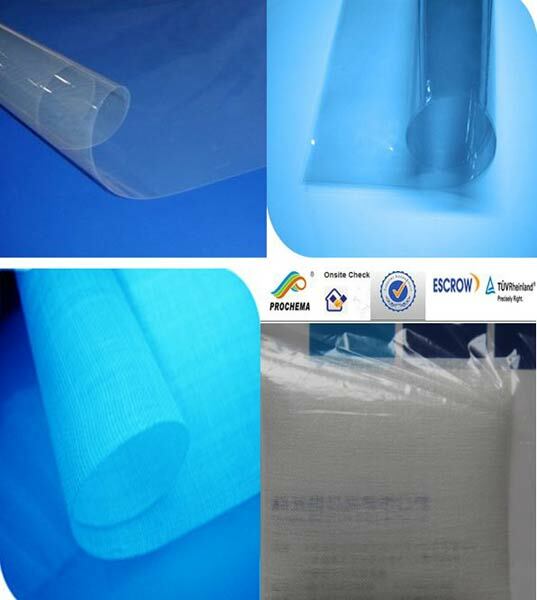 Perfluorinated Ion Exchange Membrane, offered by us, is made from SiO2 and Perfluorinated ion exchange resin by method of new tape-casting. The Perfluorinated Ion Exchange Membrane has very strong tensile strength, high conductive ratio, good chemical properties, etc., for which it is highly appreciated. Our Perfluorinated Ion Exchange Membrane can be easily used in high temperature fuel cells and self-humidifying fuel cells.